The hotel is located within a 3-minute walk from the train station and rooms are clean . We are excited to welcome you to our home. 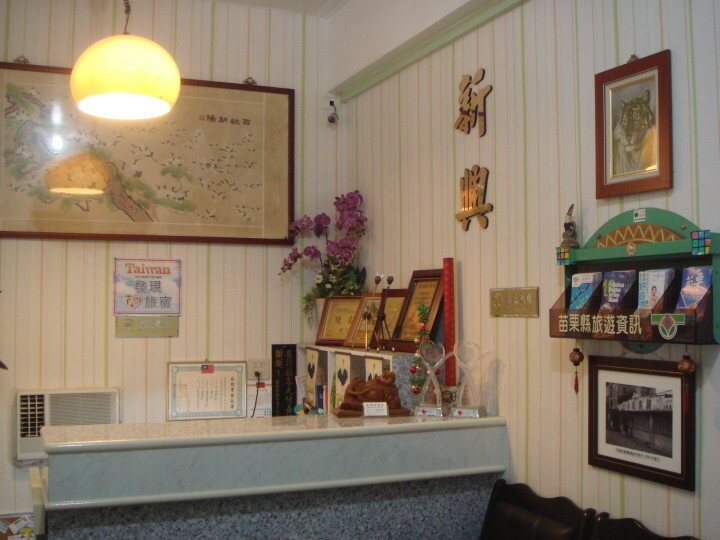 Established as a family hotel in the 1950’s, HsinHsin Hotel maintains a Hakka retro décor. Some of the interior decoration includes original pieces from the 1st generation owners. We fold our blankets like flowers in the traditional Taiwanese methods. 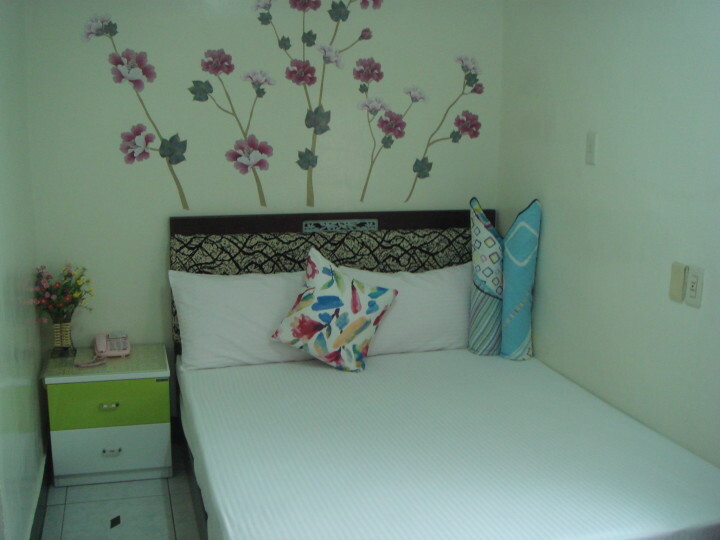 The hotel is located within a 3-minute walk from the train station and rooms are bright, clean, and simply decorated. We are excited to welcome you to our home. you will enjoy a YH memeber discount when you stay at HsinHsin International Youth Hostel. we are authorized to charge your full price by credit card. A non-member supplement of TWD 120 per person per night is payable on arrival at hostel. the owner of the hostel is very friendly and helpful. enjoy my night stay there. 2 thumbs up. Very very nice master and his wife. Thank you vey much. 1.Take any train to Miaoli. Exit from the train station and take the second exit from the turnabout (directly across from the station). 2.Take the second right (crossing ZhongShan Road and making the right onto JianGuo Street). The hotel is on the left.